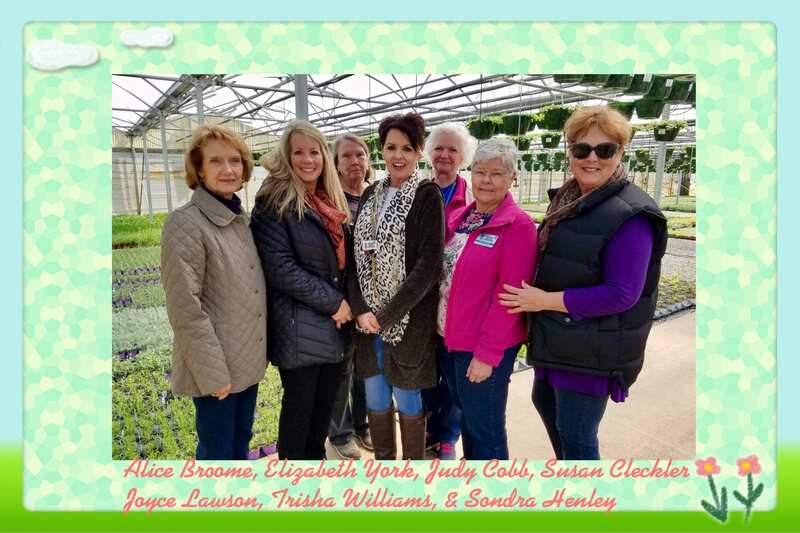 After a tour of Wright’s Nursery in Plantersville our group of Master Gardeners appreciate the process and work that go into getting bedding plants, herbs and tender perennials to market. 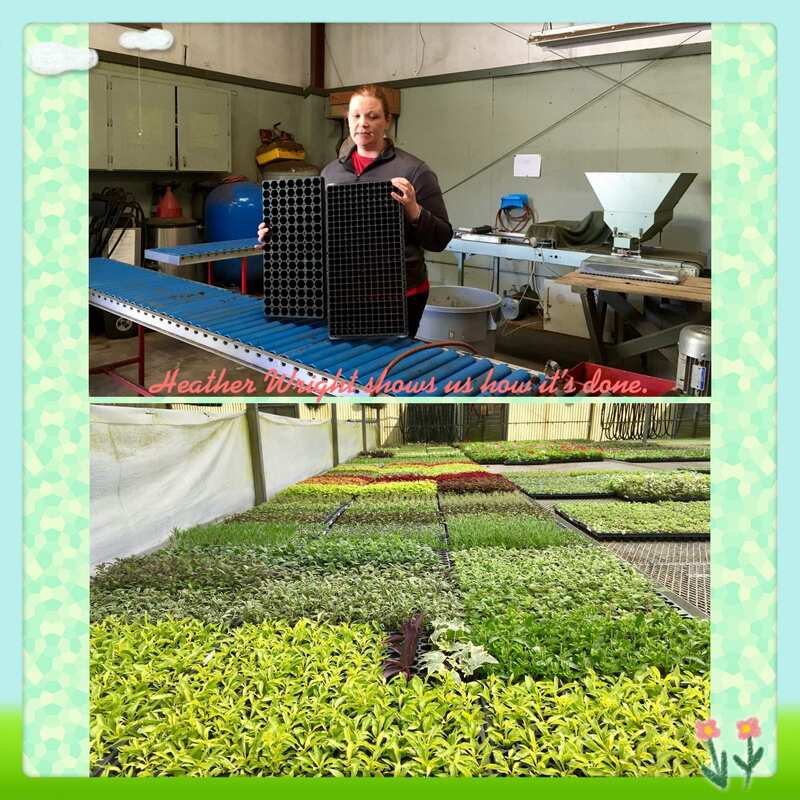 Heather Wright shared the steps involved starting from a seed to a plant ready for our gardens. She showed us the trays and the machinery used in the process and walked us through several greenhouses. We saw all sizes of plants, from those that had just germinated to larger ones almost ready to sell. 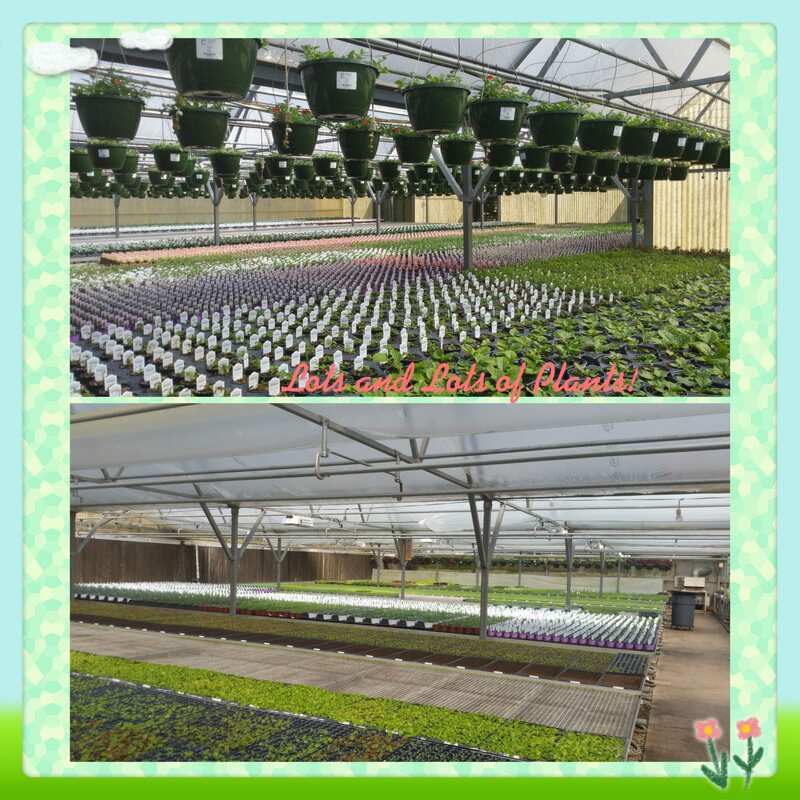 We were astounded that they produce 22,000 hanging baskets of plants and untold numbers of bedding plants annually. Wrights Nursery plants are branded Alabama Grown and can be purchased at independent nurseries around Central and North Alabama. Photos by Trisha Williams, Susan Cleckler, and Sondra Henley.